Princess Diana outfits to go on display at Kensington Palace | HELLO! Diana, Princess of Wales was known for her envelope-pushing sense of style that inspired a generation of women. And now royal fashion fans have the chance to see some of her fabulous outfits up close at a new fashion exhibition, in suitably royal surroundings. 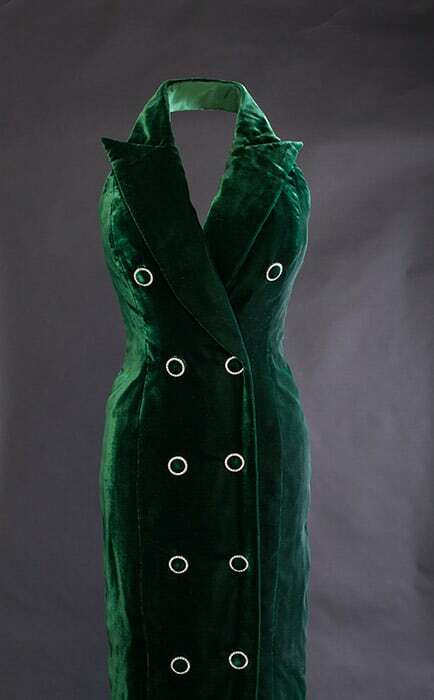 One of the most iconic pieces to go on display is a bottle green velvet halterneck dress from Catherine Walker that the late princess wore for a photoshoot with Mario Testino. Another gown included is a black and green tartan number, also by Catherine Walker, that Diana wore to an event at Balmoral in 1990. Catherine Walker was firm friends with Diana, who she met three months into her marriage to Prince Charles and remained close to until Diana's death sixteen years later. Catherine was known to have supplied the Princess with over 1,000 outfits and dressed her in some of her most iconic numbers to date. The exhibition will also include outfits of the Queen and her late sister Princess Margaret. A Hardy Amies ivory dress with intricate beading on the bodice and a simple satin skirt that the Queen wore to an event in the 1970s will go on display, as well as a bright orange kaftan-style dress that the monarch was spotted sporting in 1979. 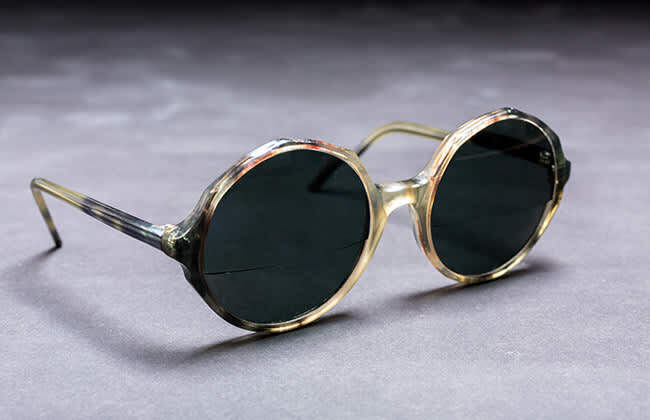 A fur stole that was made for Margaret will also serve as part of the exhibition, as well as a pair of round tortoiseshell sunglasses that she was seen wearing outside Clarence House to celebrate the Queen Mother's 99th birthday in 1999.